Has your air con stopped working? It could be as simple as just needing a recharge or has it just run out of gas completely? In doubt if you need a Car Air Con Repair or just a service, call us today and book your car in for a FREE Air Con check. After checking your Air Con system we will be able to assess what exactly is required for your Car Air Con Repair. Our well trained technicians are able to diagnose and assess your Air Con system to find out whether your air con is not working because of refrigerant and lube leaking, which may lead to a system failure or if it is just a maintenance issue. We then will diagnose and advise with you about the necessary air con repairs needed. We are able to repair, replace and install components of your Air Con to make it run smoothly again. After you got your Car Air Con Repair done, we recommend regular servicing, every second year is what manufacturers recommend. A maintained air con system will save you money long-term as it will prolong the life of your Air Con, work more efficiently and be more reliable. Find out more about Car Air Con Recharge and Deodorizing. Keep your Car Air Con serviced! 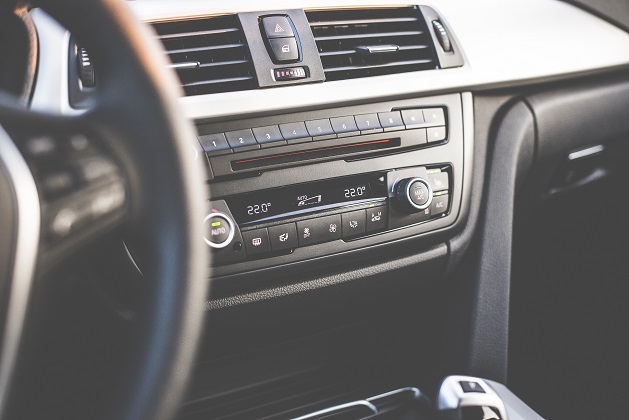 In order to avoid Car Air Con Repairs, we recommend to replace the refrigerant and receiver-drier with every second service, this will reduce internal corrosion and will give your Air Con system a longer life and better cooling efficiency. Just remember, the better you take care of your Air Con system, the less hassle you will have. Invest in servicing to avoid costly Car Air Con Repairs and save lots of money! Any questions? Contact us now!